Fervent Events is excited to explore a whole new corner of the experiential marketing world – alcohol sampling. 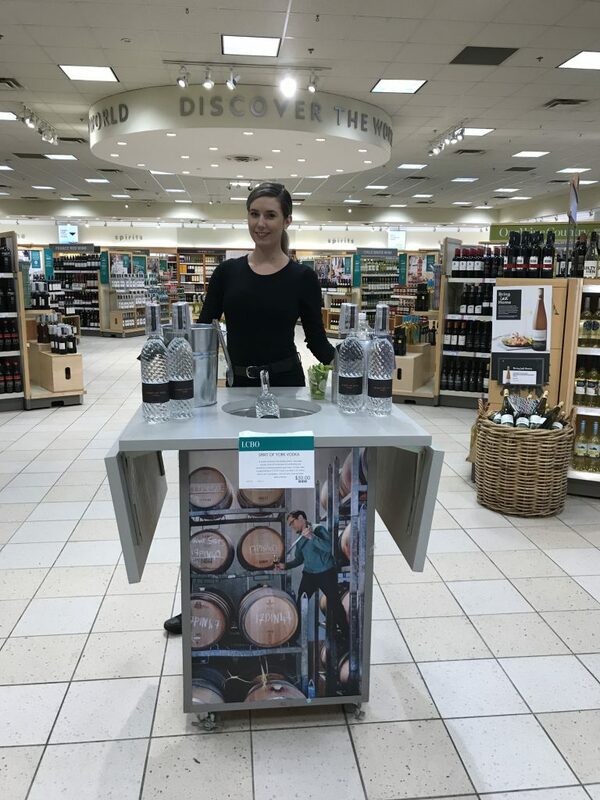 These in-store sampling activations usually take place within LCBO stores in Ontario and other licensed alcohol retailers across Canada. All the brand ambassadors dispatched for alcohol samplings are Smart serve certified (or equivalent licenses in other provinces). In the case of an in-store sampling or LCBO sampling (in Ontario) activation, your target audience has already come to you with the intent to pick up like products. By positioning your brand in the place consumers go to look for alcoholic beverages, you are giving them an opportunity to put a new spin on something they already love. Commercial stores are set up to maximize consumer engagement – this often means either over-saturation of product on shelves upon shelves or ultra-minimalist layouts meant to connote exclusivity. Both of these setups tire the eye, making the consumer look for a reprieve. This is why in-store sampling activations are so useful for both brands and the stores they activate in. The consumer is more likely to stop and listen to the promo rep’s key messaging, then go back to shopping thus spending more time in the store. If a brand is experimenting with design changes, new flavours, or simply trying to break into a new market an in-store sampling campaign is a perfect way to get a sample size response from existing and new consumers. It gives the brand an opportunity to communicate key information about what is coming and what is new, while also opening itself up to hearing what its target audience thinks and feels. Since there is a physical presence in the form of a brand ambassador tracking inventory, it’s easier to keep track of how well the product is doing. If the point-of-sale is the store’s, they can easily pull information about sales. More so, the promo rep is able to give a fairly accurate number of impressions so the success of the activation can be easily tracked. In-store retail sampling offers an environment where you can catch a potential customer’s attention more easily. Placing the in-store sampling activation or demo in a location where customers are already shopping for similar things automatically inserts your sample product into the natural flow of consumption. Having good promo reps and store sampling and sales staff can change a customer’s brand experience from negative to positive in one interaction. In-store sampling creates a magical experience for potential customers that will draw them to your brand in the future. This no-stress environment creates a huge window of opportunity for an experienced Smart serve brand ambassador to make an exceptionally positive impact, forever associating your brand with the customer’s pleasant experience. Alcohol sampling has been proven to increase sales of specific alcohol beverage brands when executed well. 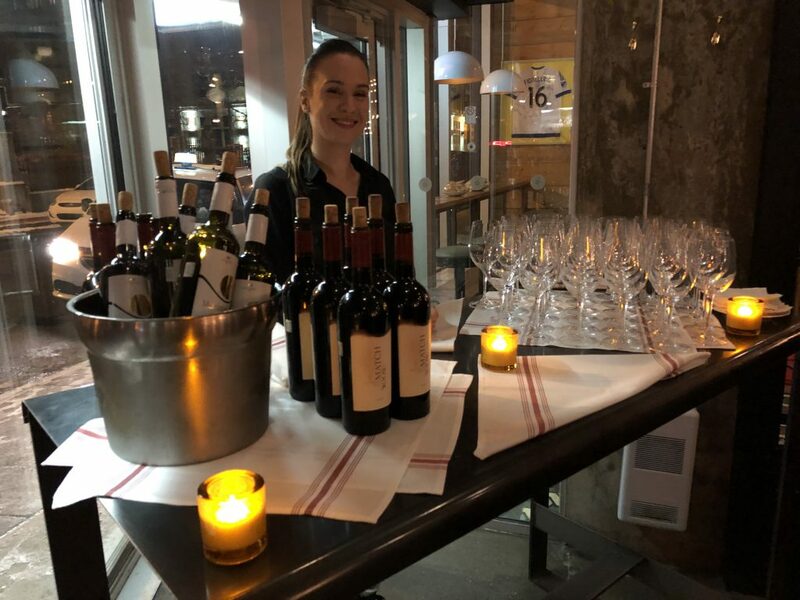 Fervent Events has a number of experienced brand ambassadors with SmartServe or equivalent alcohol serving licenses that are enthusiastic about engaging with people. Fervent Events organizes in-store alcohol sampling campaigns using the same process as we do for other experiential marketing campaigns – but with a few tweaks. We emphasize the importance of uniform and neutral appearance for our brand ambassadors and promo reps for alcohol samplings. We want your brand to stand out, and the promo reps to be good ambassadors for your product. Check out more of our marketing services here, and get a quote for your in-store alcohol sampling needs.